Allscape landscape services start with a meeting between our staff of professionals and you, at your home. During this meeting we will discuss your property, and what kind of landscape services best fit your needs. For a free consultation and estimate please schedule a meeting. 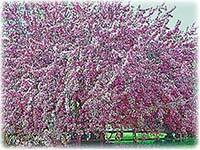 Choosing Allscape Inc. for your landscaping needs. When our landscaping experts do your landscaping system design and Installation. Spring Yard Cleanup. No matter what kind trouble you are having with your lawn, The folks at Allscape can get things ready for spring, or even before listing your home for sale. Call Allscape today to get started! 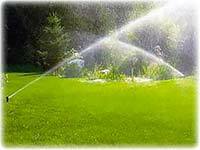 Allscape Landscape Lawn & Garden programs come with a 100% satisfaction guaranteed. New beds require the soil to be prepared by adding compost, fertilizer and planting soil . 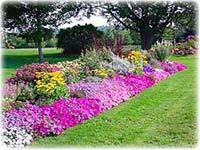 There are several kinds of mulch available with a variety of Colors and textures. 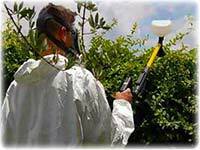 With Allscape's network of tree service specialists, we can service any tree or shrub on your property. Our services include solutions to mosquitos, and insects like fleas, tics ants, spiders, and beetles. Every spring planting beds will be cleaned, turned over, edged, and debris picked up and removed. 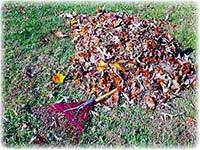 Fall clean up service is very important because it encourages spring bloom and discourages mice. 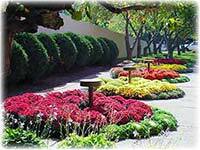 Allscape is a full service landscaping company that pays attention to details. Allscape landscape maintenance programs have the flexibility to meet the needs of any customer, from blow off programs to complete expert lawn care service.No matter what your landscaping needs are, you can count on our professional landscaping crews to give your property the care that you require. Allscape is one of the few full service landscapers that pay attention to details. 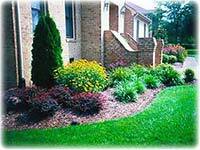 Our landscaping service comes with a 100% customer satisfaction guarantee. Allscape not only guarantees your satisfaction for our landscape service, We also guarantee all systems that are on your property; so if our landscape maintenance service does damage to your lawn, plants, underground sprinkler system, outdoor lighting system or invisible dog fence, we will replace or repair it for free. 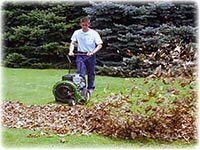 We offer all types of landscaping services like spring cleanups, fall cleanups, tree trimming, bush trimming, weeding, edging, fertilization, seeding, sodding, weed treatments, insect control, mosquito control, aerations, and snow plow service. 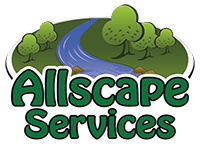 Allscape landscape maintenance programs have the flexibility to meet the needs of any customer, from blow off programs to complete expert lawn care service.